Why is Sioux Falls Mayor Huether celebrating a groundbreaking in Yankton? 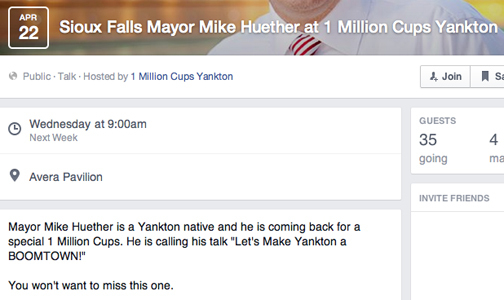 Apparently the Yankton mayor couldn’t make it. It’s not like he casually going to be at this event on a Saturday afternoon. He is taking time away from his job as our Mayor of Sioux Falls to drive to Yankton on a Wednesday to celebrate the opening of a new business in another community. Makes you wonder if he will also announce a run at this event? Leo Cwach of rural Yankton, Ruth Ann Dickman, Utica resident and Frank Kloucek from Scotland gave compelling testimony in favor of a Yankton truck bypass at the Regional DOT STIP meeting Tuesday evening July 14th at the Ramkota Hotel in Sioux Falls. The STIP [State Transportation Improvement Plan] is a five year plan to update the states highway infrastructure. The regional STIP meetings give the public the opportunity to comment on the plan and give their input. 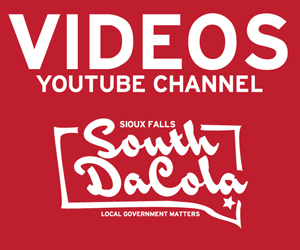 “The increased flow of traffic on Highways 81 and 50 because of the successful economic development efforts of the past several years has made Yankton a growing business hub without a truck by pass. 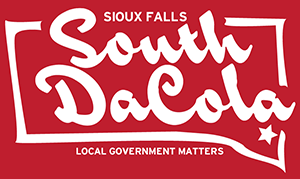 As the only Class 1 municipality in South Dakota without such a route it is very clear that the time has come to do so,” concluded Kloucek. 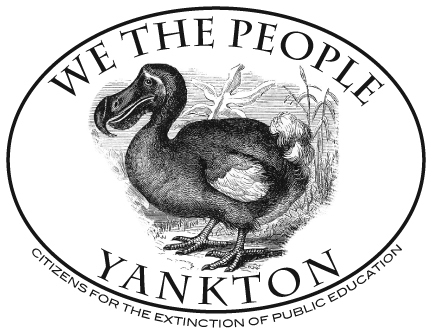 In the past two months excellent editorials have been written by Randy Gleich, Leo Cwach and Ruth Ann Dickman in the Yankton Press and Dakotan, concerning the need for a truck bypass around Yankton. I agree whole heartily with their comments. It is time to put the word “we” back into the Yankton vocabulary to help truckers cope with the ongoing traffic issues in Yankton. It is time to help farmers when they are busy hauling grain and livestock to Stockmens Livestock Auction, Yankton Livestock Auction, Cimpls [American Foods Group] and hauling grain, fertilizer, feed and other products to and from Yankton and other destinations. It is time to help delivery, service and other trucks by providing a bypass to avoid the congestion on US Hwy 81 and Broadway. A bypass would help alleviate truck traffic on 4th street going to and from the Nu Star pipeline loading terminal. It would reduce the possibility of dangerous accidents with highly flammable petroleum products in the heart of downtown Yankton. A bypass would also prevent the state’s expensive plan to expand Fourth Street (Hwy 50) to five-lanes. That project will make the roadway more dangerous for pedestrians, bicyclists and local traffic in historic downtown Yankton. It’s ironic that even as the city is spending great resources to create a plaza, walking paths and parks on the south side of the downtown area, citizens are being forced to accept a five-lane truck corridor two blocks away. Such a bypass will help alleviate wear and tear on Yankton’s road system and extend road life, reduce repair costs etc for years to come. Aberdeen, Sioux Falls Mitchell Rapid City and many other towns Yankton wants to emulate, have such bypasses. 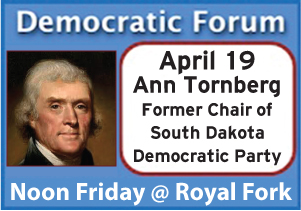 Common sense dictates that such a bypass should be built soon for the benefit of Yankton and the surrounding area. In the 1950s my grandfather was promised there would be a Yankton bypass “someday”. In the 1960s 70s and 80s my father was also made the same promise. In the 90s until present I was also made that promise. That day is before us. With the huge tax increases passed by this years legislature totaling approximately 185 million dollars in license fees wheel taxes and property taxes for roads and bridges the time is right for such a project. Updating existing roads around Yankton for a bypass is a real possibility. Yankton has not had a comprehensive traffic study since 2001. This is greatly needed and I believe will clearly show the need for such a bypass. 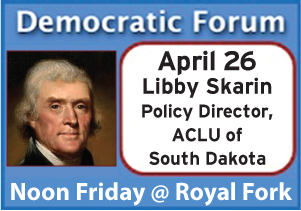 The time has come to do the right thing for Yankton and the surrounding area. Lets make a good faith effort to put the truck bypass on the 5 year STIP plan to benefit everyone for years to come. 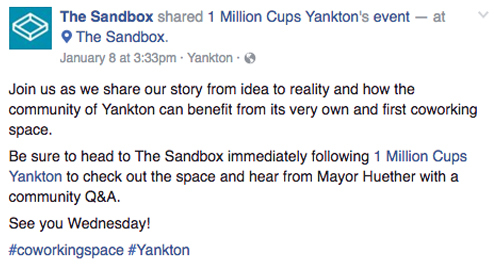 WTP Yankton? More like WTF Yankton. Read all about these fun people on Madville Times. They were looking for some people who were good at ‘Art and Drawing’ so I thought I would help them out with a cleaner logo design. 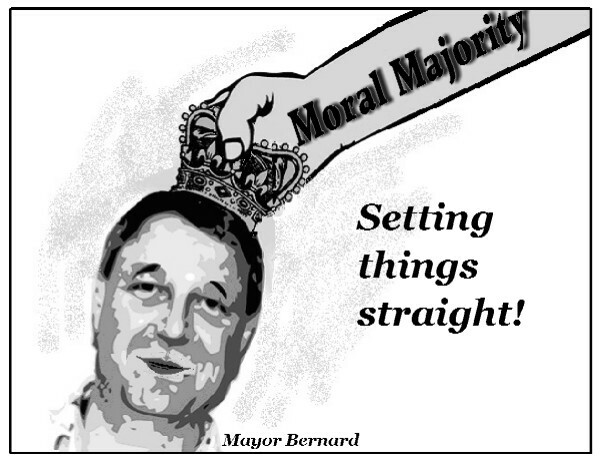 This was a cartoon of mine that was plagiarized and changed to support Mayor Bernard in Yankton. I guess his supporters didn’t have a problem with him being King. Normally I would complain, but it’s so bad that I really don’t care. Did FolkArts move to Yankton?